Here’s a little piece of news that does some work in punctuating what the current state of the Blackout beta is. For a long time, one of the biggest questions for Call of Duty: Black Ops 4‘s Battle Royale mode was about how many players the mode would support. Naturally, most people default to 100, the number of Fortnite and PUBG, because those are the standard bearers of the genre. 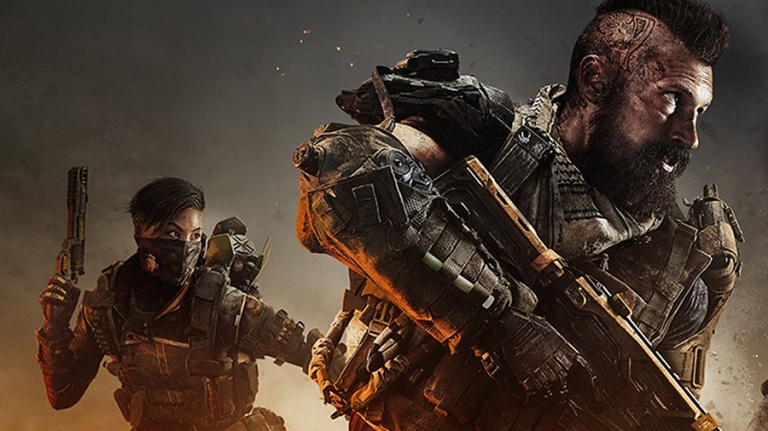 Before the beta launched, news broke that Blackout would initially support 80 players, although Treyarch stated that an earlier build did support more. The suggestion there was that it could go higher than 80, depending on how things go. Now, just a day in, that number has indeed changed. In a Tweet, Treyarch’s self-professed “Blackout Dungeon Master” David Vonderhaar sent out word that the number of players was boosted up from 80 to 88. Interesting, right? No additional context is given, and it’s not an appropriate context to speak on how easy it is or isn’t to just choose a number of players for something like a Battle Royale game. But what it does show us is that number is far from final, and that Blackout is something that is very much a living, breathing creature of a mode that will likely come out of the beta test looking much different compared to how it started. Do you think Blackout needs to be 100 players? Some of the replies to Vonderhaar’s tweet sure do. Let us know!